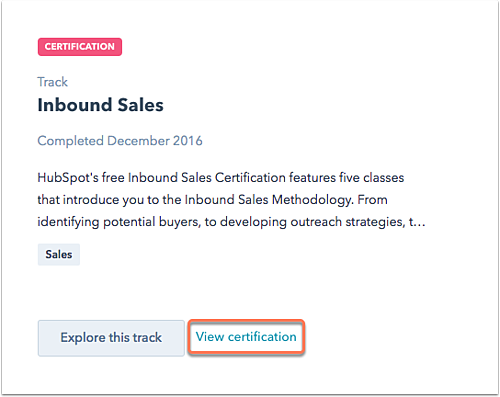 Click View certification on the certification to add to Upwork. Click Add to Upwork. This allows Upwork to validate the certification.